Join us this month as we read and discuss Lies We Believe About God by Wm. Paul Young. Meetings will be led by the Brisseys. The first meeting is Wednesday, February 28, 6:30-7:45pm, and Wednesdays thereafter. Please sign up on the bulletin board, copies of the book are in the office. Wm. 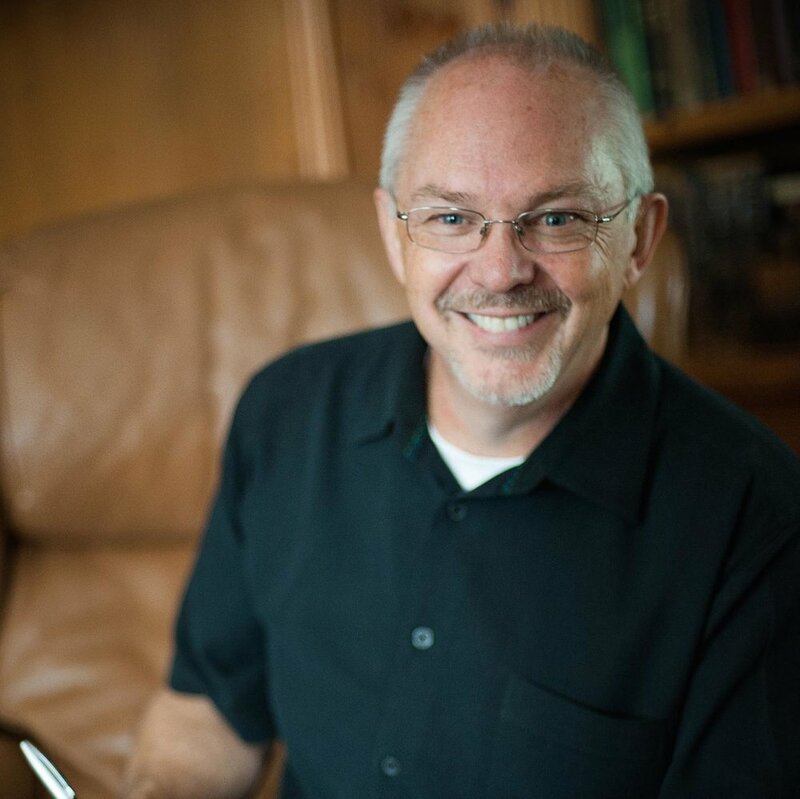 Paul Young has been called a heretic for the ways he vividly portrays God’s love through his novels. In this deeply personal, nonfiction book, he shares twenty-eight commonly and sometimes seemingly innocuous things we say about God. Paul exposes these as lies that keep us from having a full, loving relationship with our Creator.